the home of Maurer's Foods and Chef No-Body! 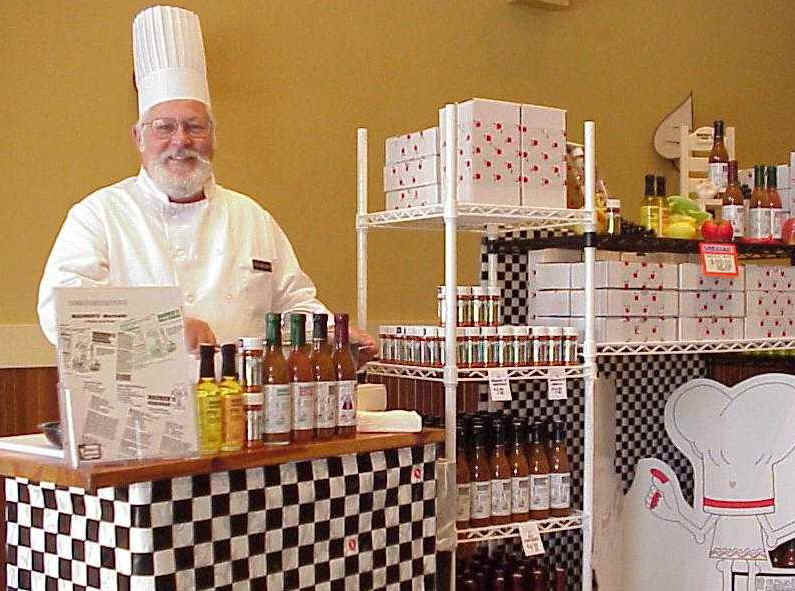 Maurer's Marinade was developed by Executive Chef Ron Maurer from a basic marinade recipe shared by a friend for his family and friend's cookbook. Ron altered, enhanced and refined the recipe to serve in his home to friends and guests. Everyone liked it so well that the Maurers began to bottle it to give to their friends, and family. When Jan Smith of the "Christmas House" gift shop received a bottle; she asked to be allowed to sell the marinade in her shop at Christmas. The first bottling in 1990 was sold out by Christmas. From this small beginning Maurer's Foods has grown in distribution to include all of Whidbey Island, Northwest Washington, the Seattle Area, Southwestern Washington, Eastern Washington, Portland Area, and national and world wide mail order. 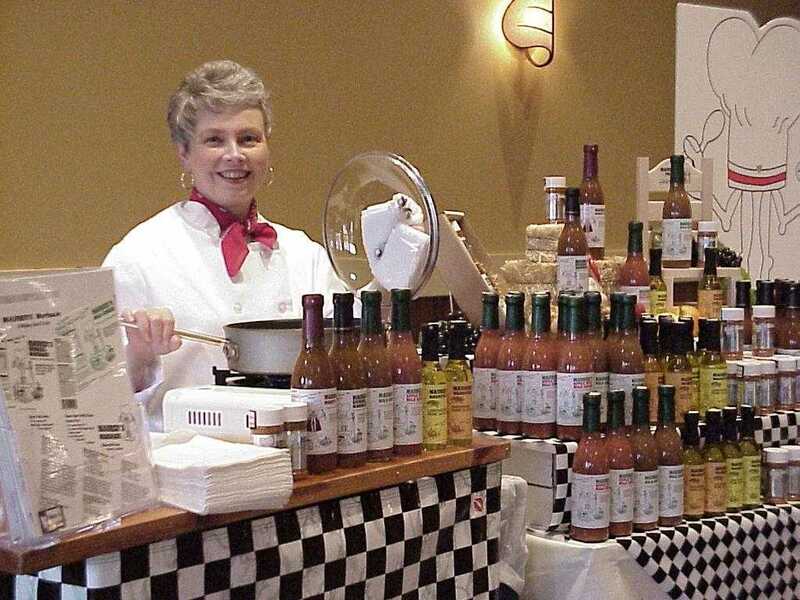 Several Western Washington restaurants and delicatessens also use Maurer's products in their food preparations. The marinades will tenderize and flavorize any meat, fish or fowl; when stir frying, barbecuing, broiling, sauteing, baking or pan frying. Each is equally good used as a cooking sauce for vegetables as well as meats and can be added to soups, stews, casseroles, and rice or pasta recipes for flavor. The infused Olive Oils are the highest quality cooking oils and retain their flavor during sauteing, pan frying and grilling. And, each flavor adds its own distinct character to sauces, stir-fries, salad dressings, and bread dips. The NEW RUBS and FLAVORING SPICES are very versatile. Each can be used to flavor meats, fowl, fish and vegetables and can be used to make fine marinades. SPECIAL RECIPES are available from Chef No-Body's Recipe Box!